WHAT: Dispose of your unwanted and/or expired prescription drugs safely. The DEA’s National Prescription Drug Take Back Day aims to provide a safe, convenient, and responsible way to dispose of prescription drugs, and also educate the general public about the potential for abuse of medications. 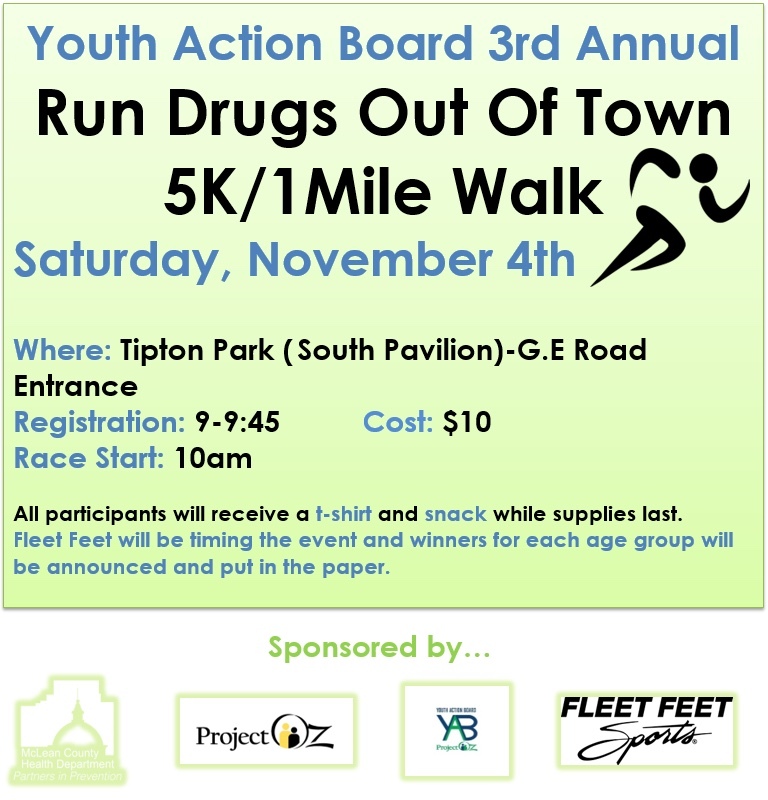 Project Oz’s Youth Action Board and Bloomington High School’s H.Y.P.E. 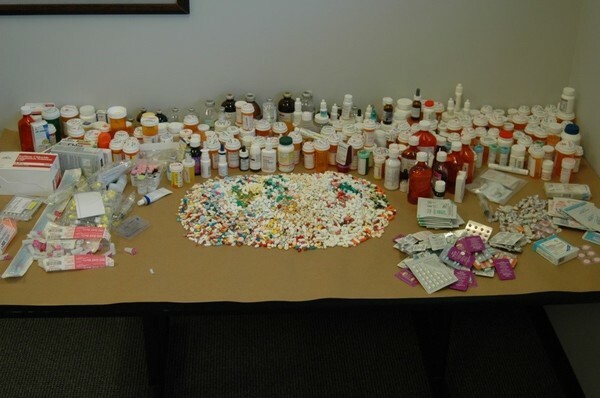 Club will assist the Normal Police Department collect unwanted and/or expired prescription drugs for safe disposal. We’ll make it easy for you! You don’t have to even leave your car. Just drive your car through Normal Police Department’s circle driveway at 100 E. Phoenix Avenue, Normal Illinois. 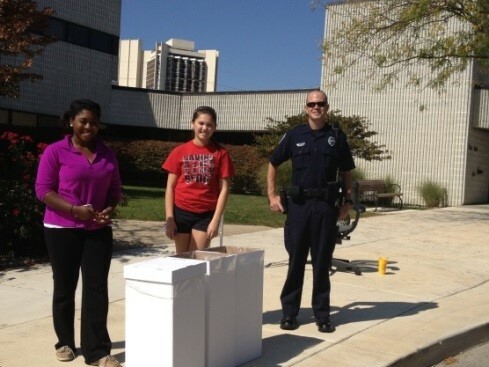 Students and police officers will collect your unwanted prescriptions for safe disposal. Below is a link to the Drug Enforcement Administration (DEA) National Take Back Day which occurs on October 28, 2017 all across the nation. Project Oz’s Youth Action Board will host a booth at Miller Park’s Spooktacular on Sunday, October 29, 2017, from 12-3 p.m. Please come out and join us for a fun afternoon at the Zoo. We hope to see you for a beautiful day to RUN DRUGS OUT OF TOWN! This entry was posted in News, Prevention, Updates and tagged 5K, drugs, Miller Park, police, school, spookacular, YAB, youth, Youth Action Board, zoo. Bookmark the permalink. Both comments and trackbacks are currently closed.